Take a look at what they're saying about us! "Psst! We found the perfect bag by Page Hamilton. View Full Story. "Things You Wish You Knew Before Your First Trade Show." View Full Story. "Fall 2015 Handbags and Shoes Guide" features our Claudia in Candy Apple Red. View Full Story page 51. Our Jane in Hot Pink Jelly is featured in Orlando's Valentine's Day Gift Guide. Gina at Accessories Mag Instagrammed some of our Spring faves during our desk side meeting! We're thrilled that a variety of our bags in pink are available to purchase at MFA Boston's museum store through the entirety of the exhibition. "Splurge vs. Steal" features our Alicia rope tote in Rosey Beige Glossy. TNT's Perception Alienation episode features our Hilda clutch in black nylon with black patent trim. Online Gift Guide featuring our Olivia in Silver. Gift Guide featuring our Olivia in Silver. Gift Guide: The Fashionista, featuring Stella in Candy Apple Red, and Gift Guide: The Techie, featuring Hillary iPad case in Moss Jelly and Candy Apple Red Bubble textured nylon. Paige is quoted in an article titled "Love Me, Love My Bag" on how design should support lifestyle. “Paige Hamilton Design: Functional Elegance,” Colorado Expression email newsletter featuring our Hillary iPad case and Jane wristlet in Candy Apple Red Bubble textured nylon. Colorado Expression (print version), featuring our tangerine Coco clutch. Yumi Lee Matthews, celebrity trainer, sports our champagne Melinda Trio at London’s Summer Olympic Games. “Light Years Ahead” on “Style File” story in Footwear and Fashion Extras, featuring our silver Cleo bag (UK edition). Fisher Island Magazine, features our navy Francesca messenger . Be sure to check out the audio interview with Kristin Holbrook, owner of Two Skirts, Telluride speaking about our Coco clutch as part of her "clutch for the cause event." Carly Craig of "HALL PASS" carries our Coco clutch in champagne to the Premiere of "The Hangover Part II" at Grauman's Chinese Theatre in Hollywood, California. Lady Victoria Hervey, relative of the Queen and CNN correspondent, carries our Coco clutch in hot pink to The Royal Wedding event. 19th Hole Magazine showcases our Sophie shopper and Coco clutch in candy apple red at the Masters of Style Golf Fashion Show in Augusta, celebrating the 75th Masters Tournament. Our Starla clutch in black had her runway debut at Nickelodeon's Kids' Choice Awards and the F.A.M.E. Los Angeles Fashion show, "Caring with Style," benefiting Japan Earthquake and Tsunami Relief (aired on KTLA). Natasha Alam of HBO's True Blood carries our Navy Coco to Oscar's QVC Party on February 25th. Style, not labels, is what matters at PHD. 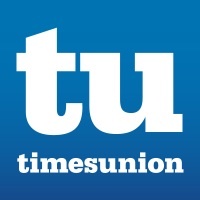 The TimesUnion explains. PHD is among the lavish style and surprises this holiday season. PHD's handbags pack style, not labels. PHD bags are featured for the light weight alternative to heavy leather and hardware-laden bags. WSA spotlights our bags "for the frill of it." 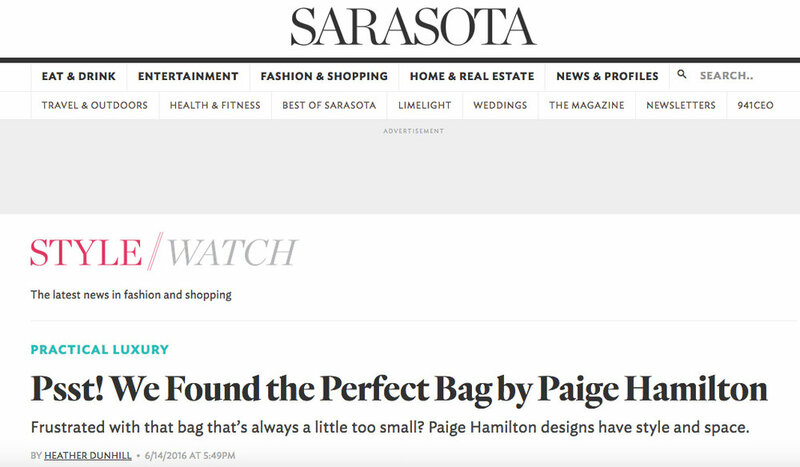 This recent WWD article states that Paige Hamilton Design's entire nylon range is an affordable and more practical alternative to leather handbags. PHD makes the "Peak Chic of the Week." Our handbags take a stand. WSA spotlights our bags for being made in the USA.